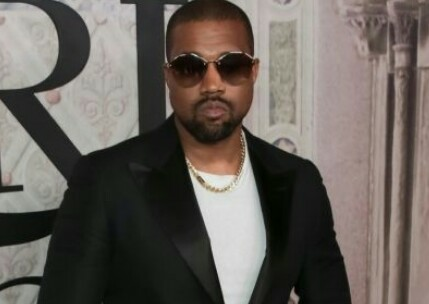 Rapper Kanye West announced he will be traveling to Africa to record his ninth album, “Yandhi,” after pushing back the release date. West, 41, told “TMZ Live” that he was pushing the album release date to Nov. 23 after he “didn’t finish” it on time. The album originally was slated to be released on Sept. 29. The rapper also clarified his comments calling to “abolish” the 13th Amendment from the U.S. Constitution. He said he “misspoke” in his recent tweet about the 13th Amendment, which largely banned "slavery and involuntary servitude." “What’s beautiful about our Constitution is we can amend it,” he added. A number of celebrities, including “Captain America” star Chris Evans slammed the tweets.